KeKe, Do You Likey? Are You Feelin’ Keke Palmer’s Coach Jumpsuit? 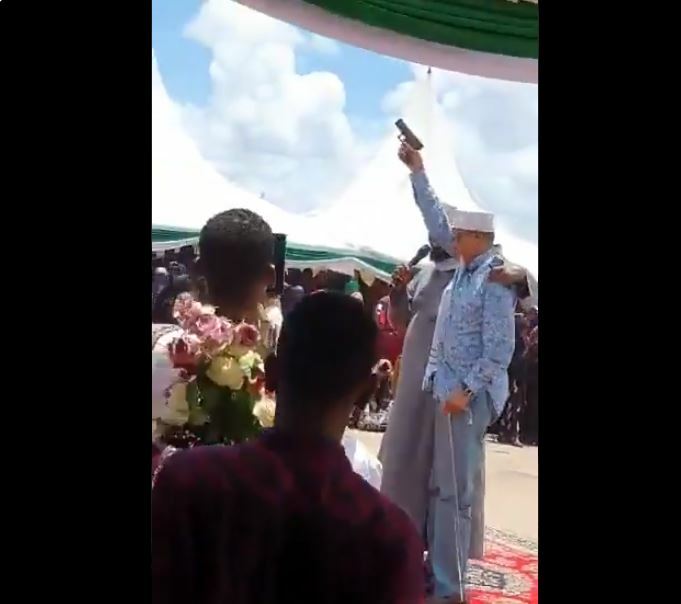 A video of Garissa Senator Yusuf Haji shooting in the air at a function went viral on Tuesday and left many netizens puzzled. 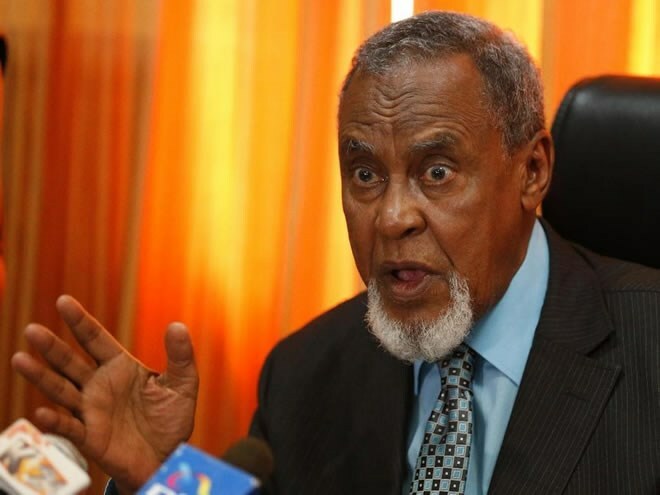 It was revealed on Wednesday that the act by Haji, was part of wedding ceremonies for the muslim community. The practice was stated to have been a trend for the Arabs and had been been borrowed by certain tribes. The guns, are considered a representation of social status that showed might, honour and power among those who carried out the tradition. The firearms were further considered as a way of protection for the groom due to the long journey to the bride’s home that would go all the way into the night. According to traditions, the senator’s act would be responded to by the other tribe which would communicate that both groups expected their members to be treated well by the other. People attending the event however had different reactions to the procedure. Some looked like they had been caught unawares by the move of the leader who was seen standing at a podium while others cheered as the senator shot three times in the air.